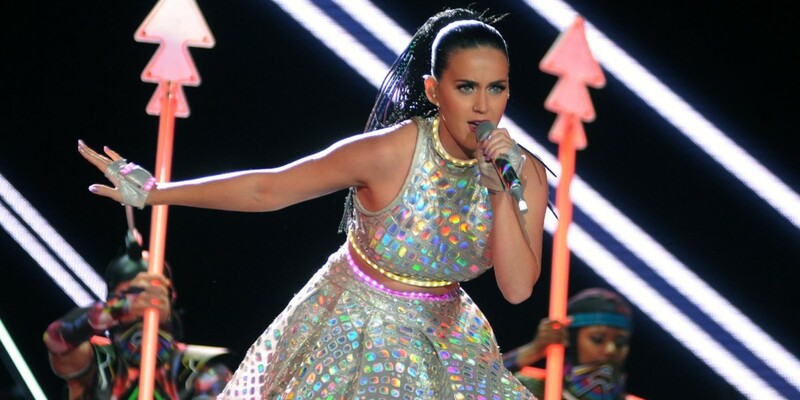 This year’s top-earning musician Katy Perry has made $135 million, not thanks to selling many records mind, but by tramping her way around the world to play more than 120 shows for her Prismatic tour. This effort, where she grossed $2 million a night according to Forbes, bumped her all the way up from 23rd to the top spot. It’s not clear how much she actually takes home from that amount, but if she pocketed half, that doesn’t leave much money made from album sales. One Direction, second on the list, made $130 million between them and the lads have played a total of 80 gigs across the globe in 2015. Third was country star Garth Brooks on $90 million. In an interview with the BBC World Service World Business Report, Forbes analyst Zack O’Malley Greenburg pointed out that what all of the top 10 have in common is that they all toured A LOT this year. Touring is now the biggest money-maker in music, nine out of 10 on the list did 20 or more shows, with props to Katy Perry for doing the most. Thanks to the growth in streaming services and the demise of record sales, O’Malley Greenburg said fourth-place Taylor Swift is now one of the only top musicians to make money from selling recorded music, including “tens of millions” for her platinum 1989 album. Swift is just one of two artists, along with Drake, to actually sell more than 1 million copies in 2015. Acts like One Direction and Taylor Swift typically make three-times as much as other stars on merchandise, around $20 compared to $5, thanks to the bank of mum and dad as parents accompany kids to their shows. Musician-turned-Apple-exec Dr Dre was knocked off the top spot, which he bagged in 2014 with the sale of Beats to Apple, all the way down to 28th.